Along with our five-day film festival, we provide a variety of workshops, events, and programming throughout the year to connect our community with opportunities to enjoy film and music arts and entertainment. Learn to make a 2-minute movie using an iPad and the iMovie app. We provide the gear. 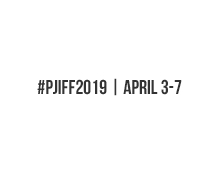 Completed movies will be shown and receive awards at the Poppy Jasper International Film Festival, April 2019. Free workshop. Drop-ins are welcome as space permits. Open to kids 4 to 14 years of age. 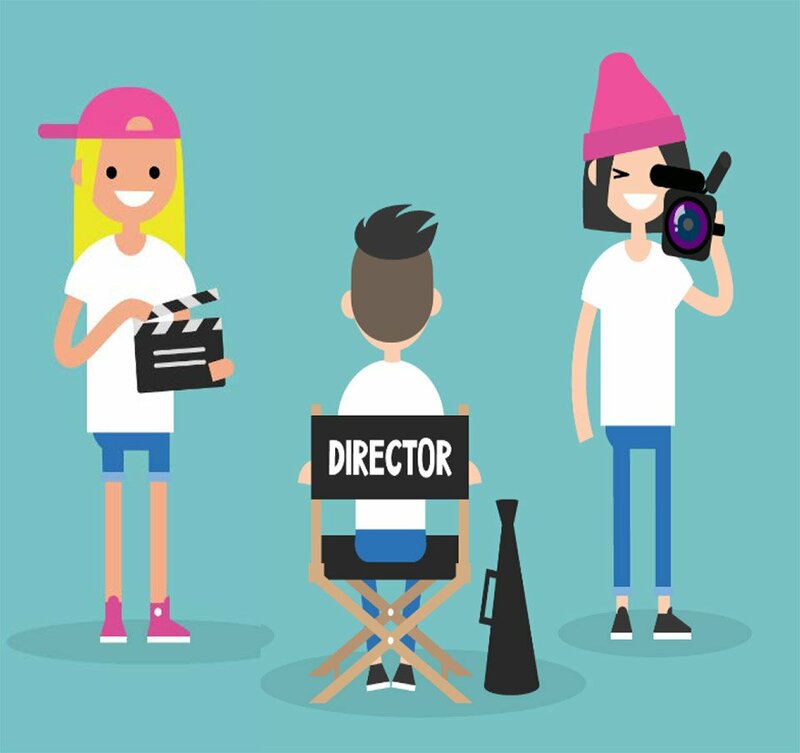 Learn how to make a short film. We provide the gear. 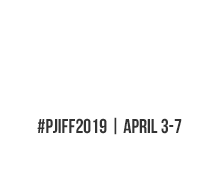 Completed movies will be shown and receive awards at the Poppy Jasper International Film Festival, April 2019. Free workshop. Sign up at EventBrite. Drop-ins are welcome as space permits.